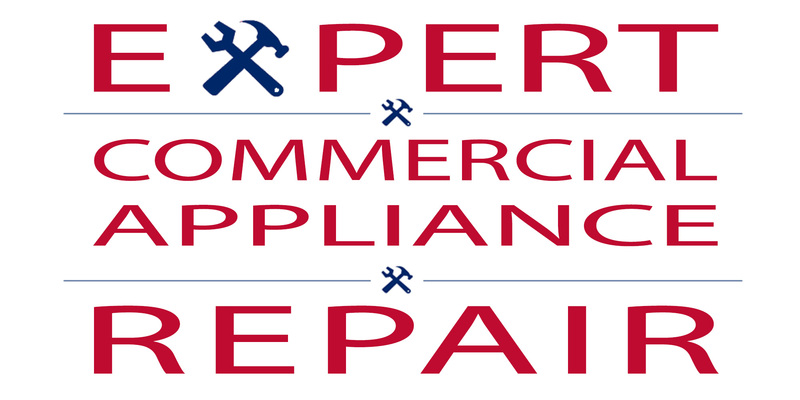 The Best Commercial Appliance Repair Technicians! 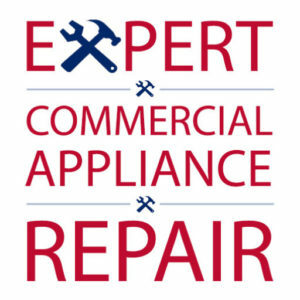 Expert Commercial Appliance Repair is the company you can trust to repair your commercial appliances and kitchen equipment on the same day. 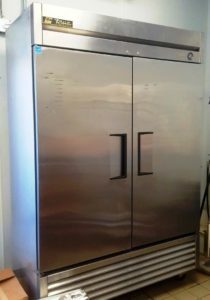 We repair all makes and models of refrigerators, freezers, ovens, stoves, dishwashers, dryers and also wine cellars. 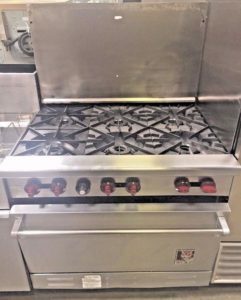 All of our commercial repairmen have a minimum of twenty years of experience and they can repair any make or model of commercial appliance. Additionally, as small business owners who service other businesses, we understand our commitment to you and always offer fast same day service repair. 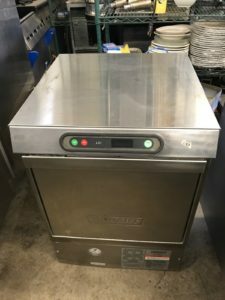 Same Day Kitchen Equipment Repair Citywide! 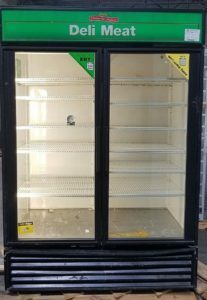 We’re the Company to call if you need your commercial appliance back and running like new immediately. 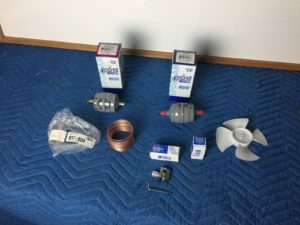 Our team of seasoned commercial repair technicians have the necessary spare parts either on hand or at our warehouse in order to help ensure fast service. No matter what the type of appliance may be or from what era- we can repair it. We also have a local machinist who makes custom parts for us for those hard to find antique models like Classic Coke soda machines, water fountains and gelato ice cream carts. And unlike the other guys- we never mark up our prices for replacement parts! We're Open 24/7 and 7 Days a Week! Or Feel Free to E-Mail Us TOO!